Full details of any events I’m attending will be listed here. 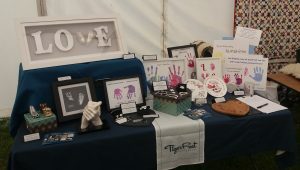 You can come and browse through the range of keepsakes in person. 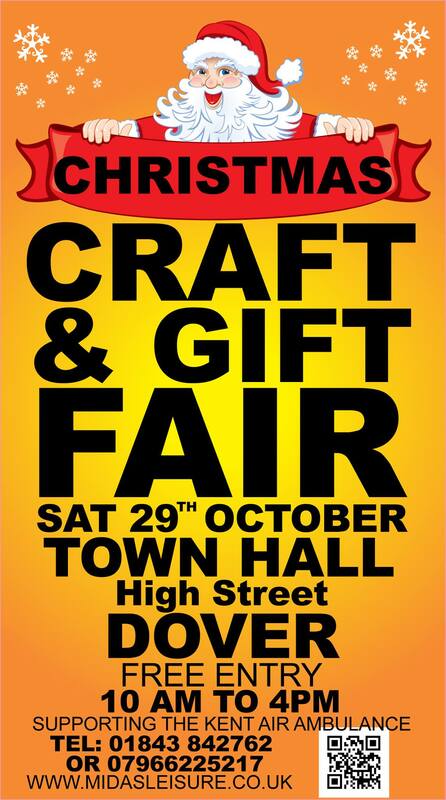 Sunday 26th November 2017 – Christmas Craft & Makers Fair – The Grand Hotel, Folkestone – 10am – 3pm. In support of Headway East Kent. Saturday 25th November 2017 – White Cliff’s Christmas – Dover Cruise Terminal – 10am-6pm with the official Grand Opening at 12pm – Bring the whole family to the Grand Opening of this year’s event and enjoy the real ice skating rink and a visit to Santa! Saturday 26th November 2016 – Dover Christmas Market – Dover Cruise Terminal – 10am – 6pm – Bring the whole family to this one and enjoy the real ice skating rink and a visit to Santa! I’ve seen posts on social media about a kmfm ice party too!